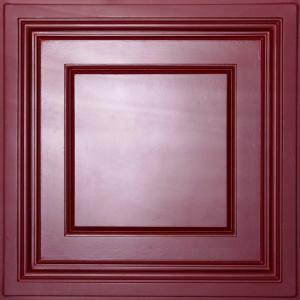 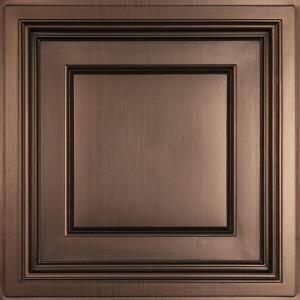 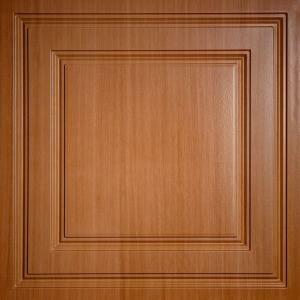 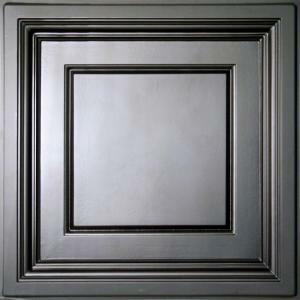 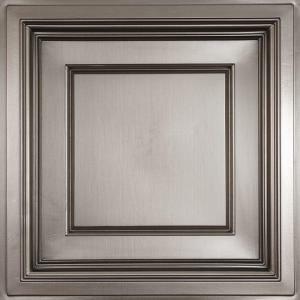 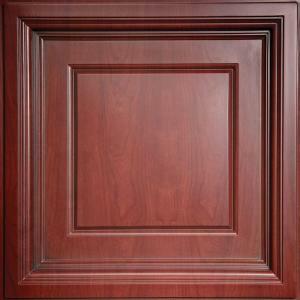 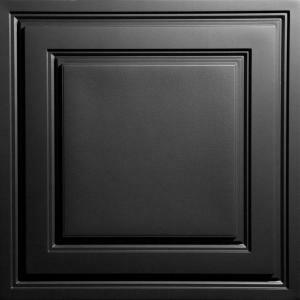 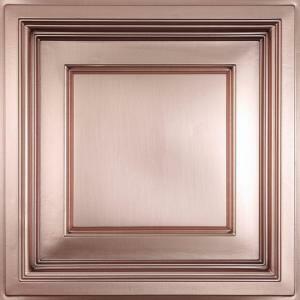 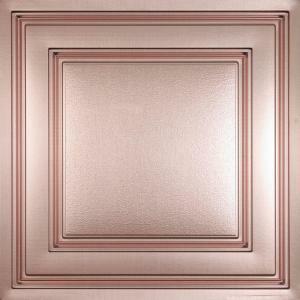 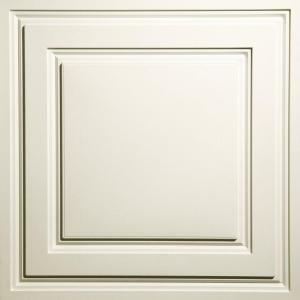 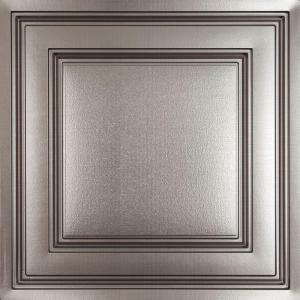 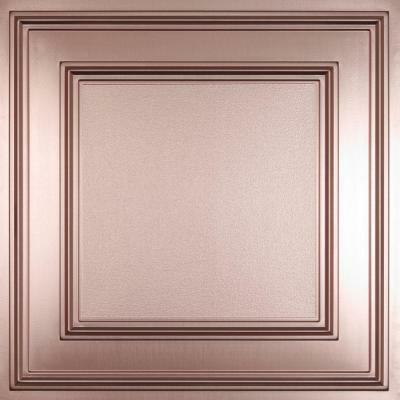 Cambridge ceiling panels in our stunning, bright Copper metallic finish are an amazingly versipanel design. 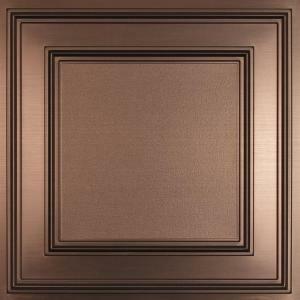 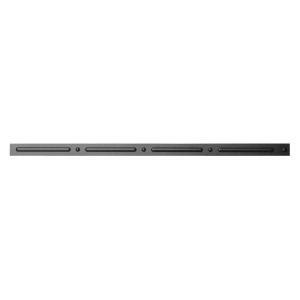 Use them as center feature panels or lay-under panels for suspended ceiling installations where you want to leave your old existing mineral fiber panels in place. 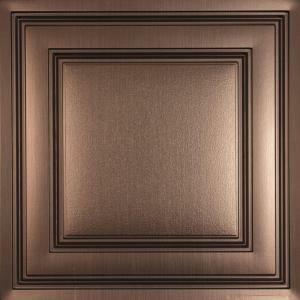 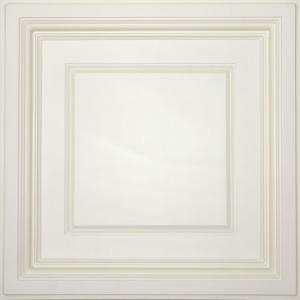 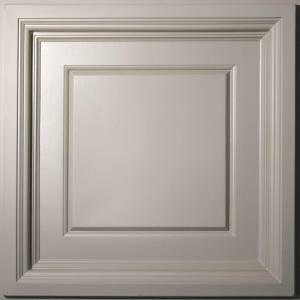 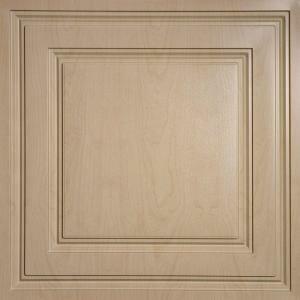 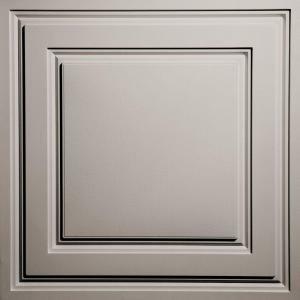 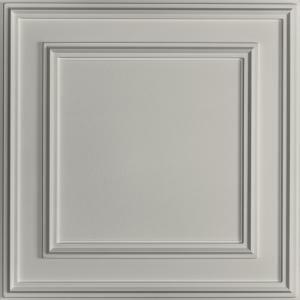 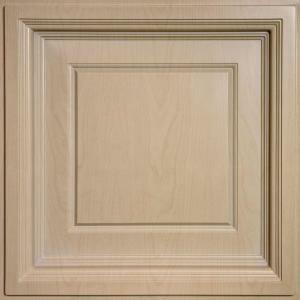 And buy with confidence knowing that Ceilume panels are backed by the highest safety and environmental standards.